Home | Bed & Bath | Blankets & Throws | Personalized Oversize Tahoe Micro Fleece Blanket Throws 50" x 70"
Personalized Oversize Tahoe Micro Fleece Blanket Throws 50" x 70"
The premium stadium blanket on the market. Heavy knit with ultra fine microfiber yarns, and finely sheared on both sides, for the softest touch that rivals cashmere. Made of 100% micro fiber polyester fleece fabric. 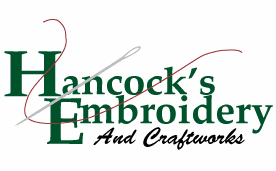 Copyright © 2007 Hancock's Embroidery All Rights Reserved.